Risk-taking can be scary, but this performance was a home-run! Sarah Grace took one of the biggest risks in The Voice’s history by singing her own rendition of “Amazing Grace”. Her courage to give such a spiritual performance paid off – her song hit the third spot on iTunes! 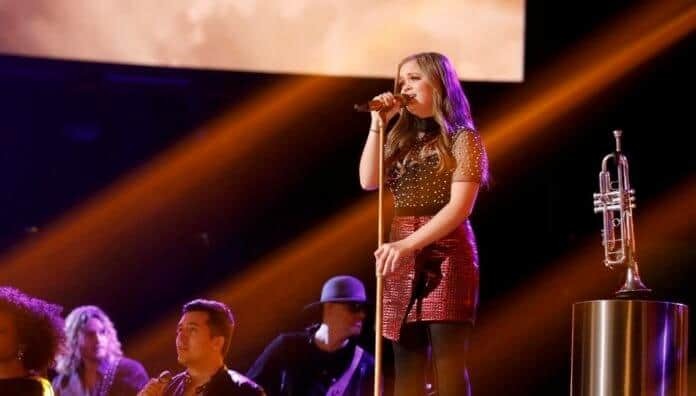 Team Kelly Clarkson’s 16-year-old talent, Sarah, arranged the traditional hymn to fit her own style. 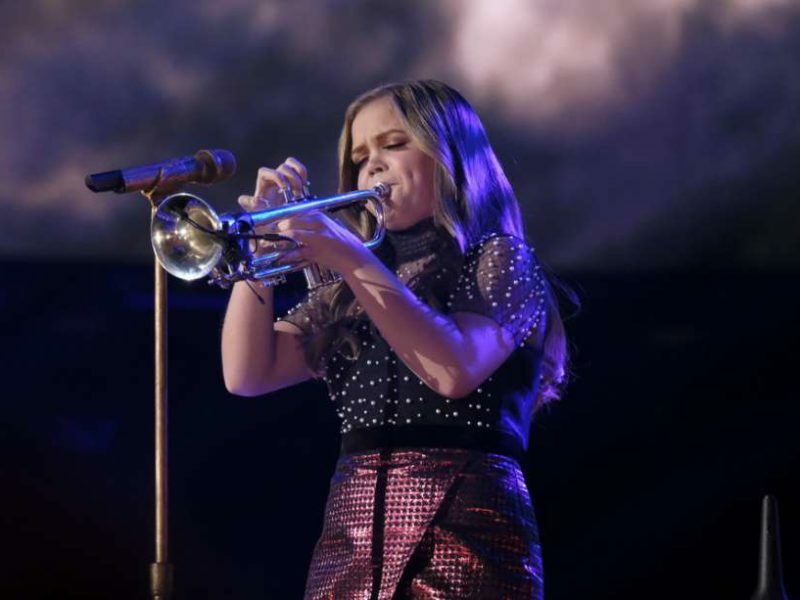 She also played the trumpet in her performance which made her song that much more unique and exciting! This was her best vocal performance to date and her strongest overall showing. Sarah’s daring concept paid off. By skyrocketing into the top 3 on the iTunes Charts, her performance became the highest charting song yet on The Voice Season 15. The Voice 2018 (USA) will be narrowing down its long list of talented hopefuls to only nine contestants, and as they continue with the LIVE Shows, more and more Christian songs are rocking the stage, with powerful performances! Will Sarah’s fearless big hit performance secure her a slot in the top 9? Stay tuned to The Voice and let’s show our support to the talented hopefuls battling their chance for the finals. This article was written by Rhoda Cabrera.